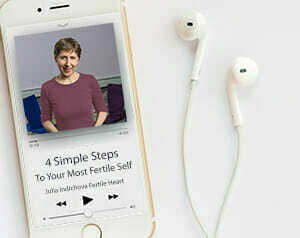 Dr. Marc Goldstein, the author of Couples’ Guide to Fertility and other books, is not only a world renowned expert in male reproductive health. He is a health enthusiast dedicated to supporting his patients in preparation for the healthiest possible parenthood. I know because many of my clients have overcome huge hurdles with his guidance. You do not need to be diagnosed with “male factor infertility” to benefit from this conversation with Dr. Goldstein. He’s been around the infertility neighborhood for over three decades, so I hope you’ll seize the opportunity to learn and be inspired!